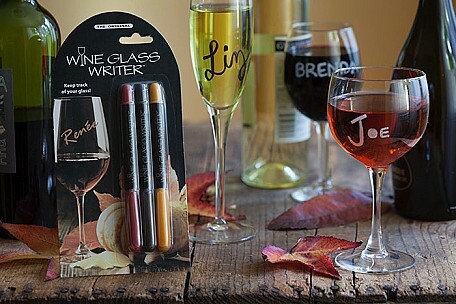 Wine Glass Writers make unique gift ideas for both men and women. 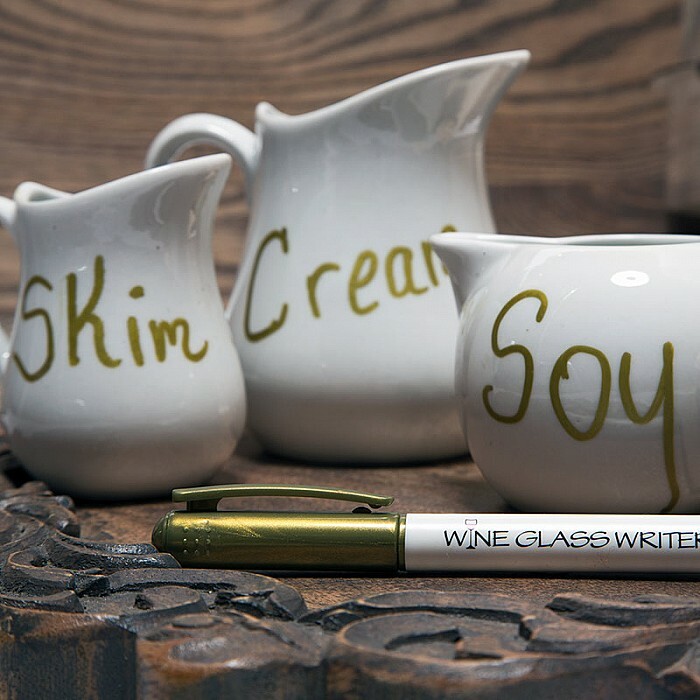 Our metallic or colored wine writers can be given as host gifts, birthday gifts, Christmas gifts, or just because. Hosting an intimate wine tasting? 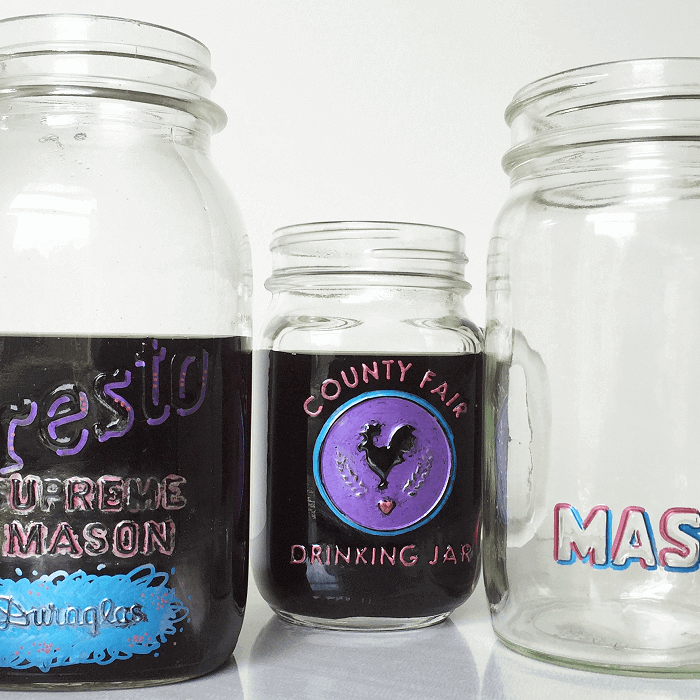 Our labeling ink is an easy way to keep track of the wine you’ve tasted and liked! Write the name of the wine, tasting notes, and aromatic impressions (blueberries, cherries, tobacco) directly on the glass for a simple and fun wine tasting experience. If you buy a bottle of wine at a public wine tasting, you can easily use Wine Glass Writer to mark directly on the bottle when it’s ready to be opened. 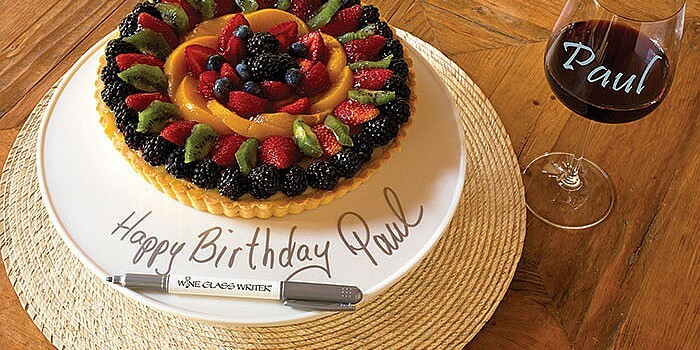 As a certified non-toxic ink, Wine Glass Writer can safely label your glazed dishware. 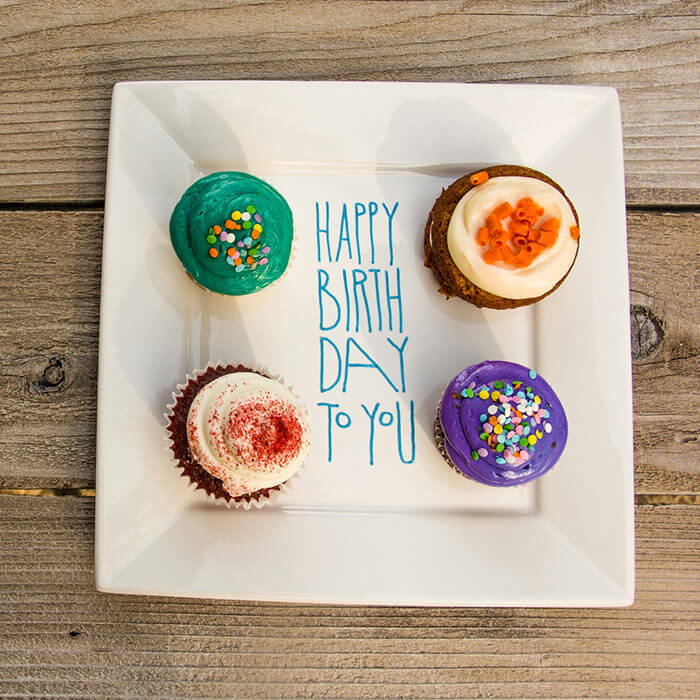 Many people suffer from allergies, so food labeling which dishes are gluten-free, dairy-free, and nut free will be appreciated at your next get-together. 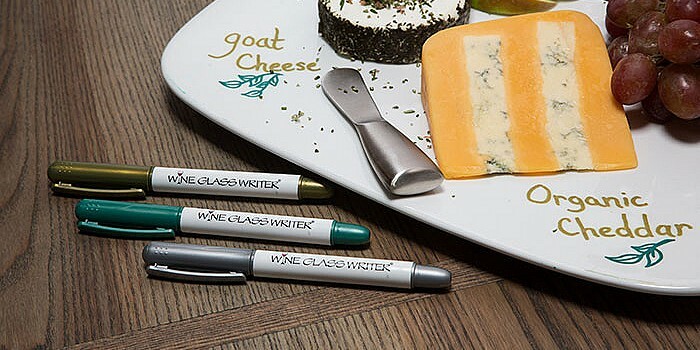 You can also use Wine Glass Writer for labeling cheese platters, charcuterie boards, hors d'oeuvres, dessert trays, coffee creamers, salsas, dips and much more! Step aside messy paper and glue labels! 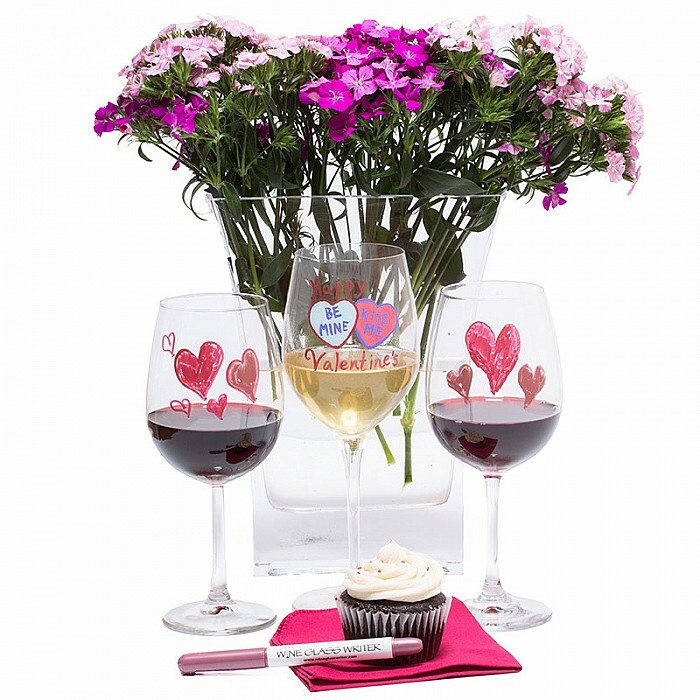 Wine Glass Writer makes labeling, dating, and decorating your mason jars easier and cleaner. 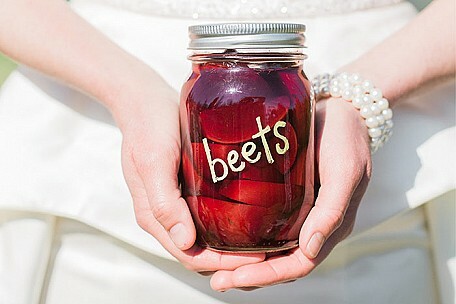 A Creative Gift Idea: Using canning jars, fill up dry mix ingredients for cookies. 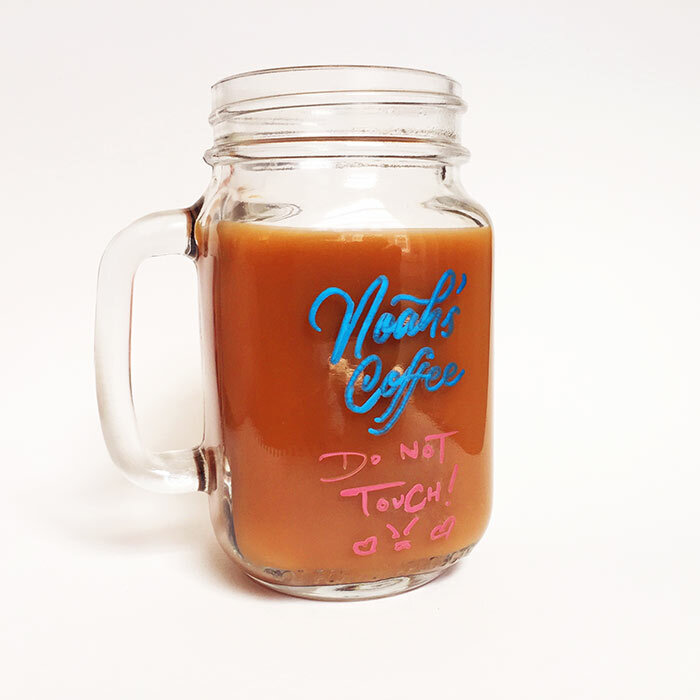 Then, using our glass writing markers, write the recipe right there on the mason jar. Voila! 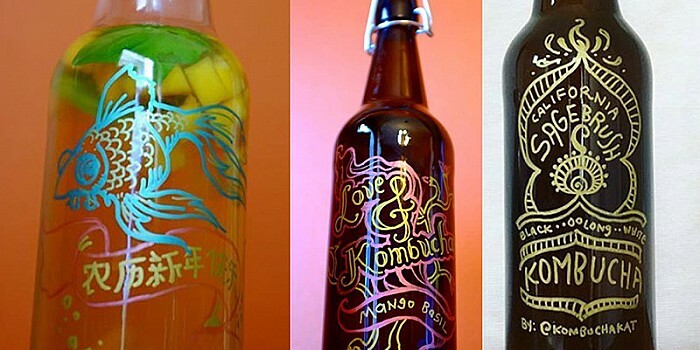 Do you make your own beverages like beer, Kombucha tea, home-brewed, or u-brewed beverages? Wine Glass Writer is a great tool for batch dating and managing ingredients, turning a daunting task into an easy one. 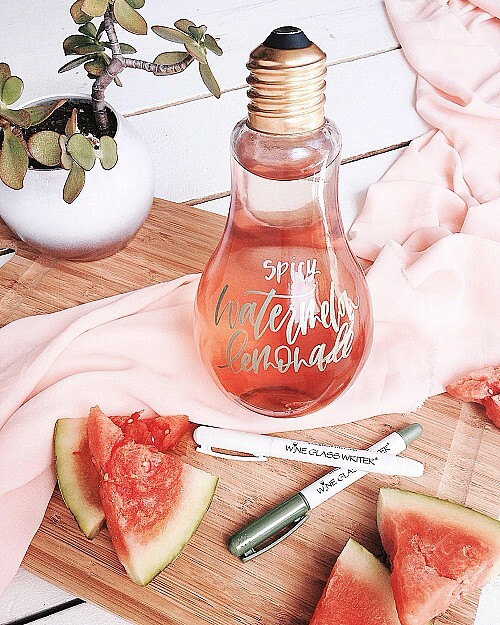 Because our ink is easy to wash off without leaving any residue, you can be extra creative with Wine Glass Writer. 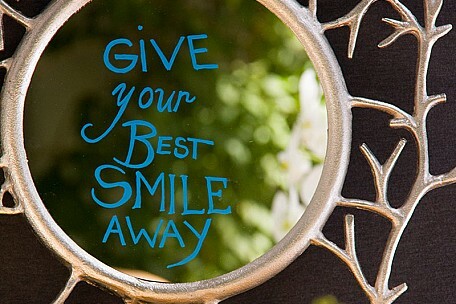 For a romantic surprise, write a love note for your sweetie on the bathroom mirror! Write reminders on the rear view mirror of a car! Let the kids draw pictures on mirrors to show off their creative side. The options are absolutely endless. Got great ideas for Wine Glass Writer? We’re always looking for exciting new ways to use Wine Glass Writer. 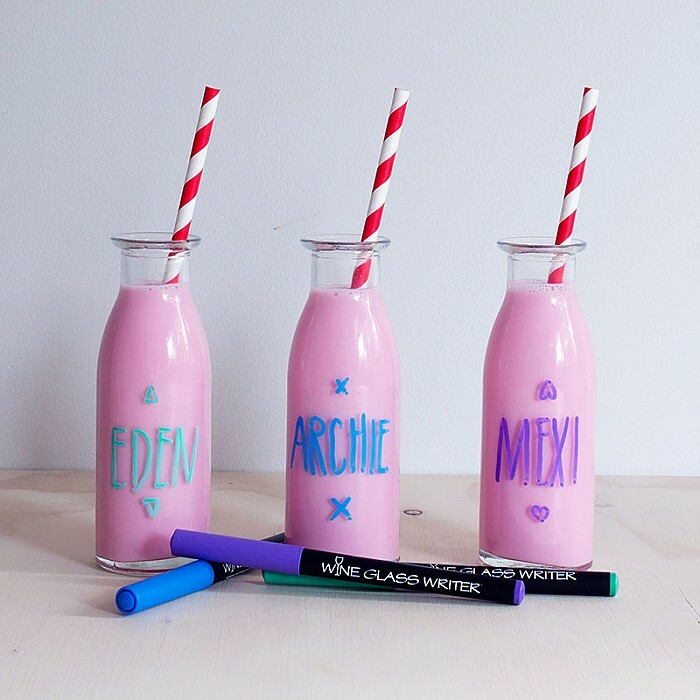 If you’ve discovered a new use for our glass writing markers, share them! Upload an image using the hashtag #WineGlassWriter on your favorite social media platform and we may feature your image to our over 15,000 combined followers.